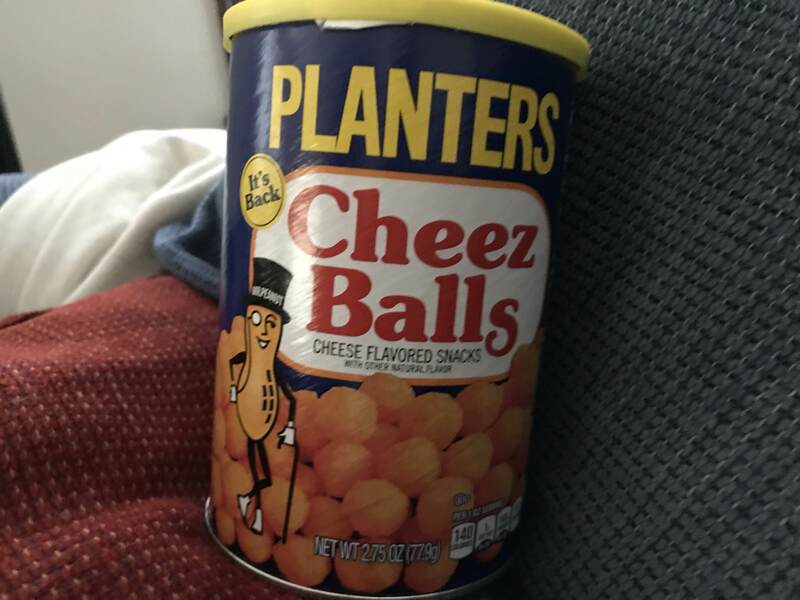 Welcome back, Planters Cheez Balls! Found these at my local grocery today. Tastes like 1984! 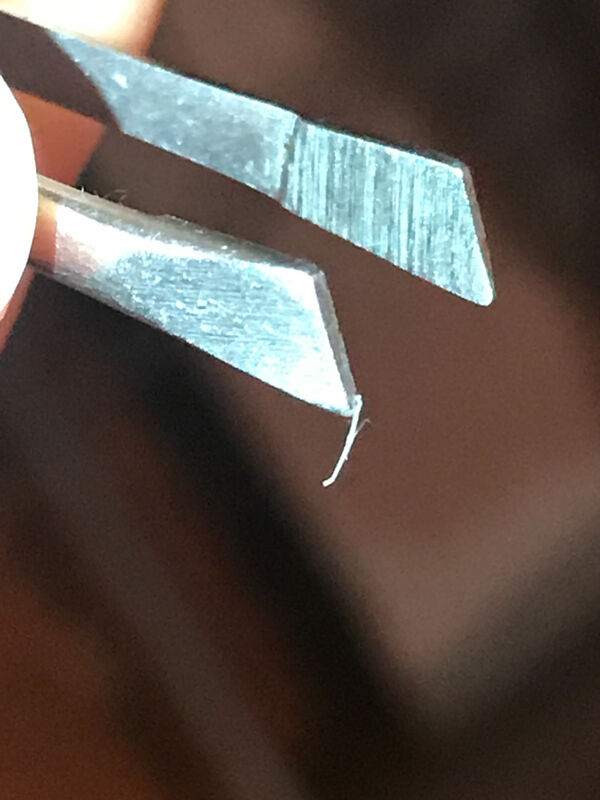 Plucked this out of my brown eyebrow. WTF is it?? Thick, white, stiff. 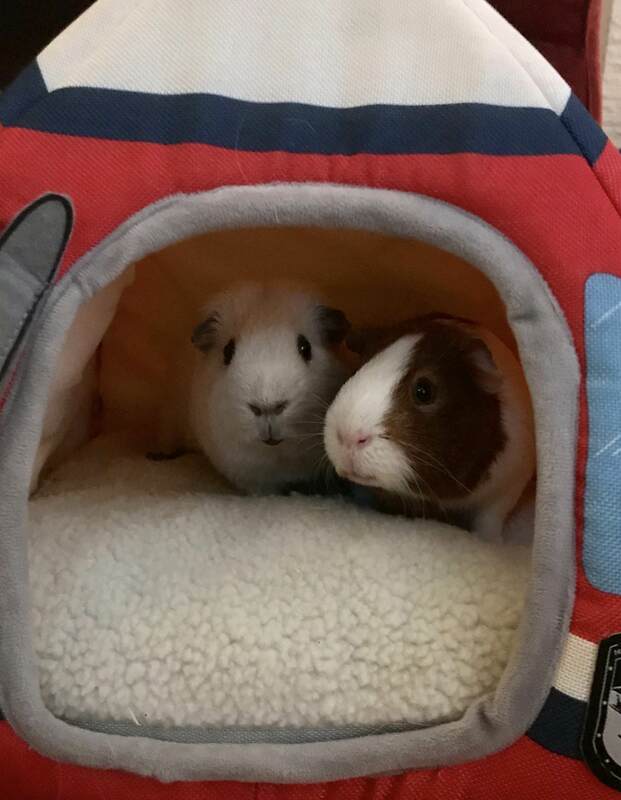 Christopher and Watermelon not fighting in their new tent. My 11 year old DAP of things about himself on his 1st day of school. Max, age 9, drew a Velociraptor. Oh hai, Mark! Ladies, how about some love for Greg Sestero (Mark from *The Room*)? Hi Reddit! 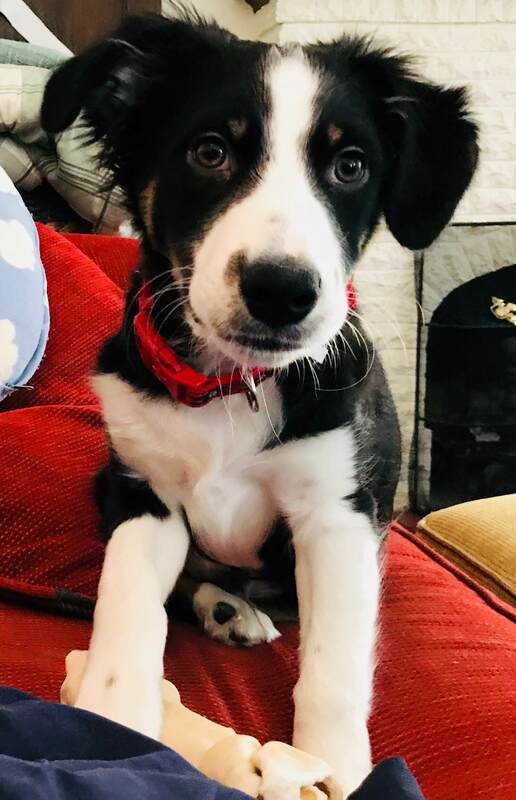 This is our 4 1/2 month old Wigglebutt, Ernest Hemingway Wigglebutt, Esquire. 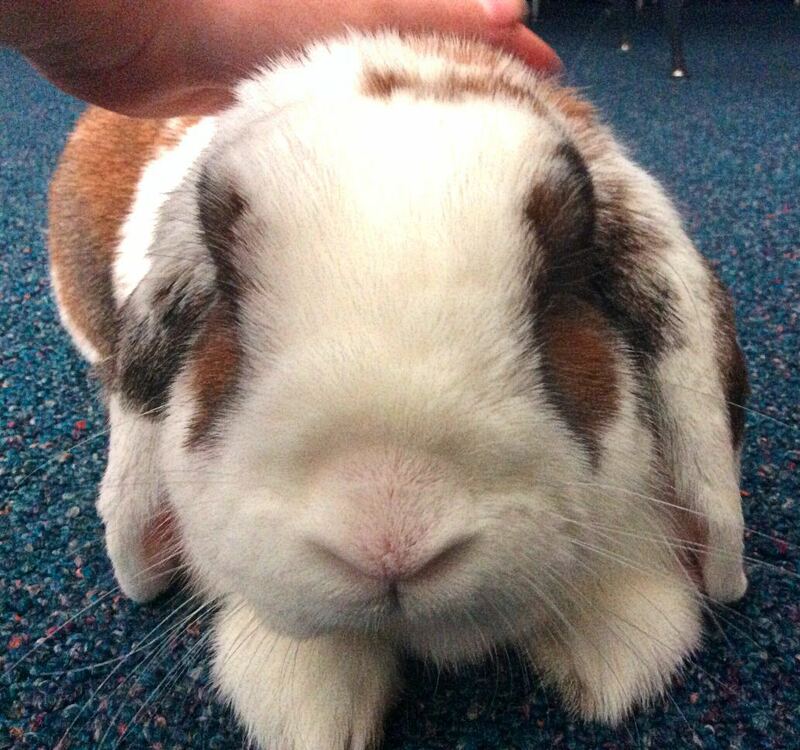 Introducing Mr Floppers. 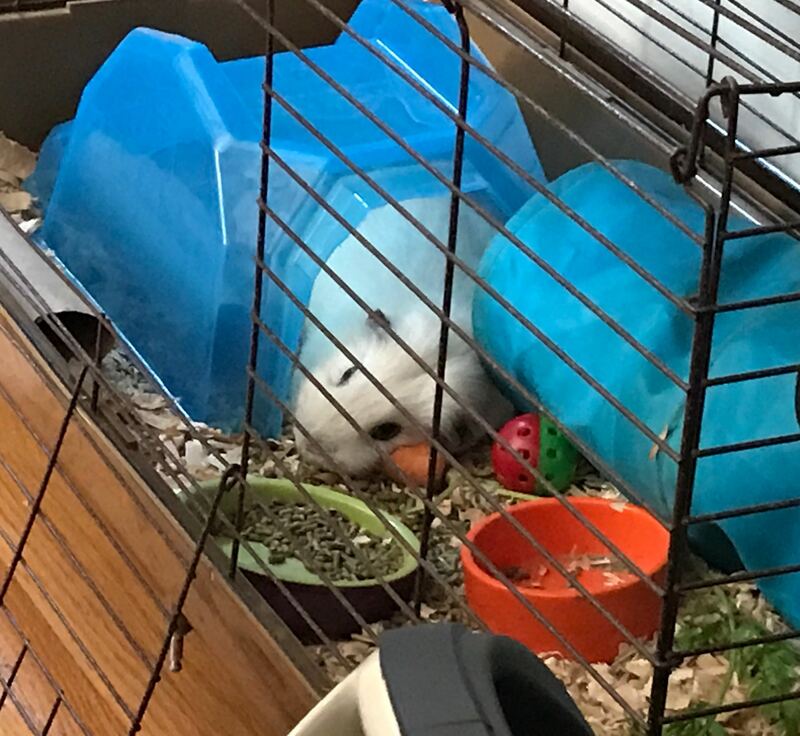 He's my son's class pet. I want him! My Piggy in Anime. My 1st Attempt. 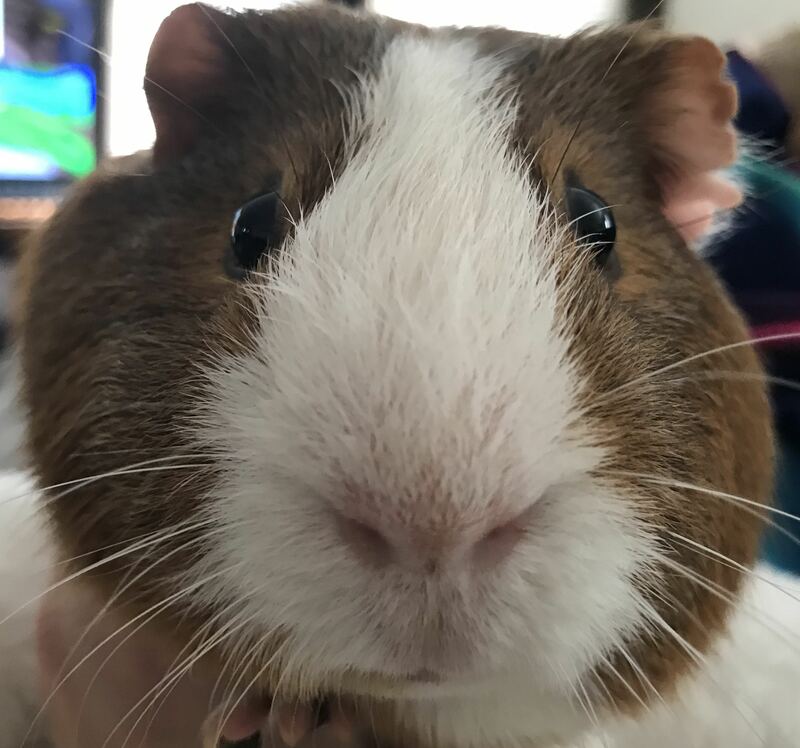 Christopher the lap pig enjoying a car ride. 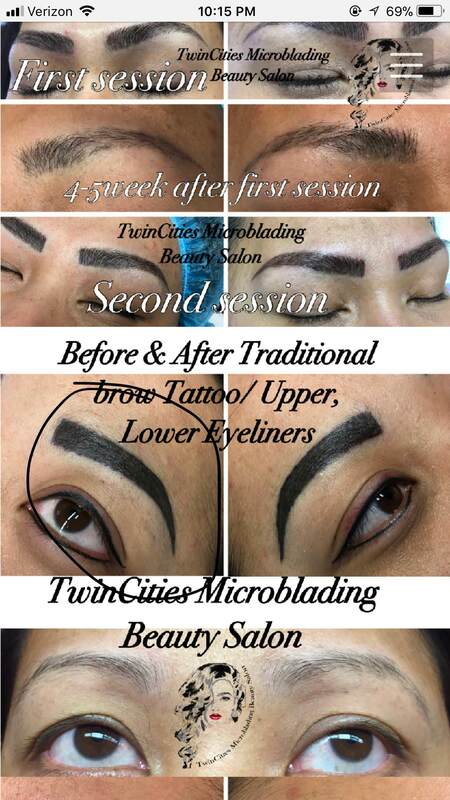 Was I right to run from a microblading consult today? Forgotten/Withered Golden Freddy by yup, still my 8 year old. Landshark by 8 year old Max. 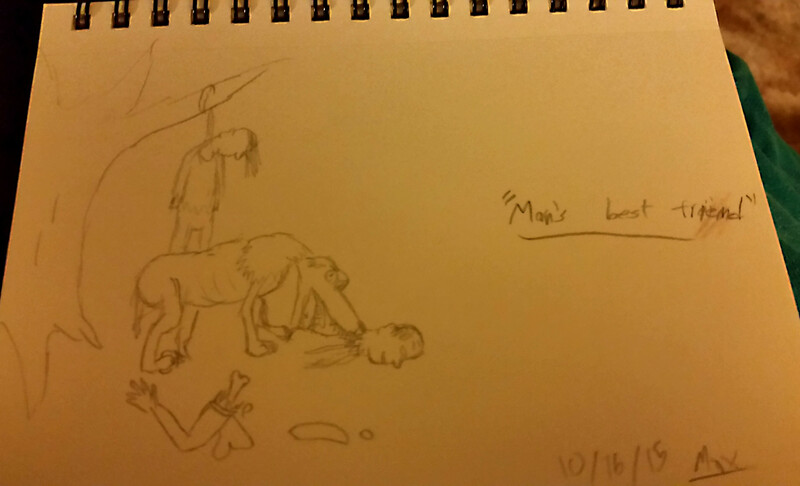 Pencil sketch. 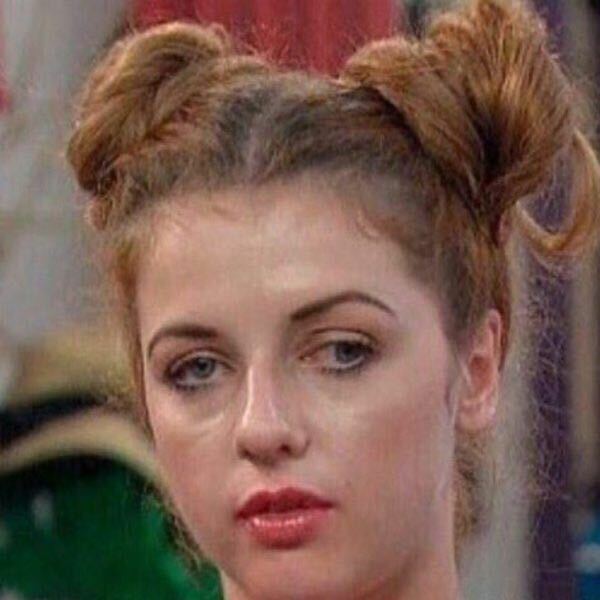 Ladies and gentleman, I present to you The Puppetmaster of BB19. Look what I just got at my local grocery store! POS Withered Chica by me. 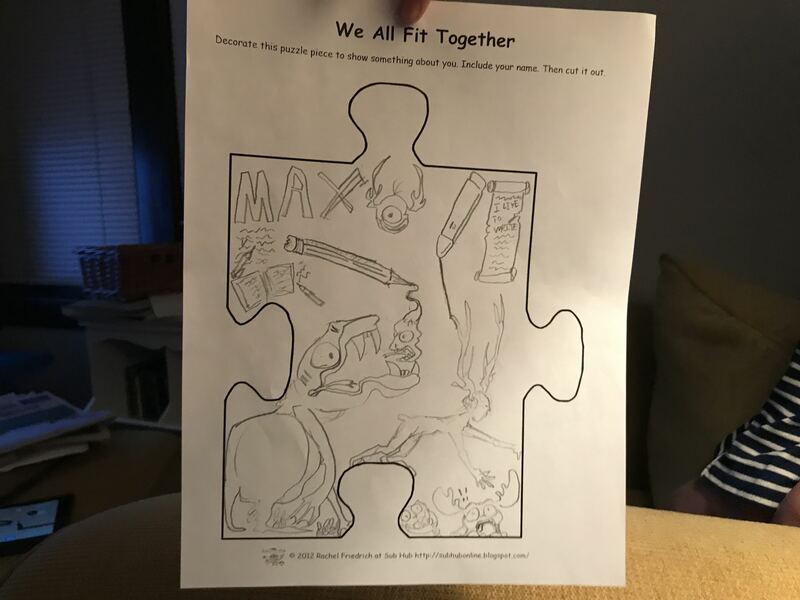 NOT by my 8 yr old.